thought for a while they had made it. and they made it first at Dubna. they had produced radioactive thorium. later tests showed it was californium. so the confusion continued until 1967.
is the one that stuck. about its ionization potential has not been resolved. according to its position in the periodic table. with half lives of less than a minute. 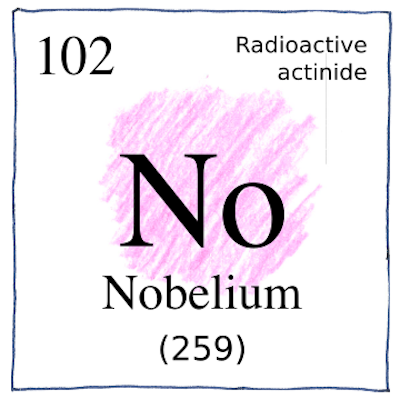 Confusion about the creation of nobelium was caused by different isotopes resulting from different conditions at the different labs.